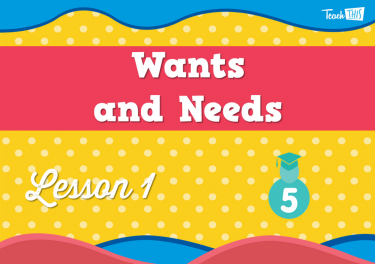 There is a difference between a need and want. 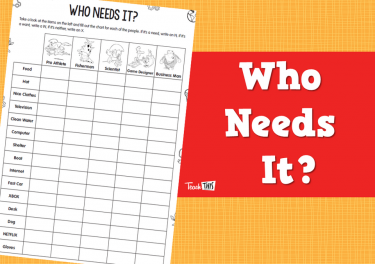 There are limited resources, we have to make choices about the needs and wants we fulfil (the problem of scarcity). 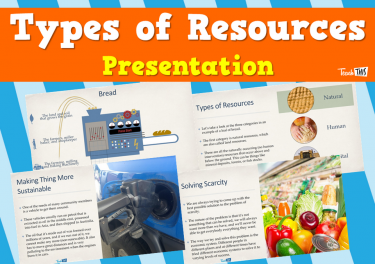 Different types of resources can be mobilised to satisfy the needs and wants of present and future generations (factors of production). 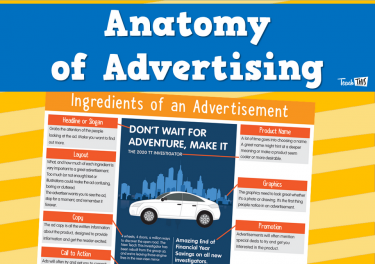 Consumer choices can be influenced by external forces, including advertising, promotions, and peers. 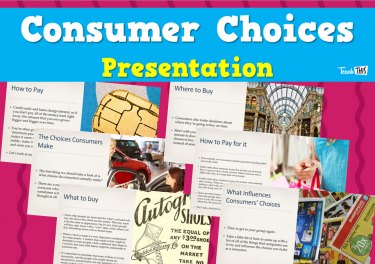 Consumers can use a variety of strategies to make informed choices about what they purchase. 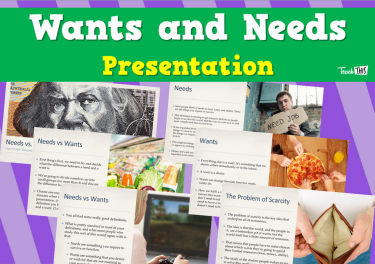 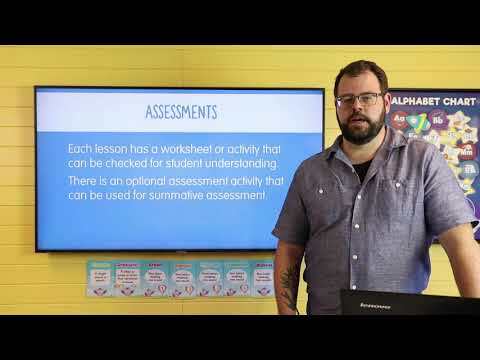 In this lesson, students will learn the difference between wants and needs, and how there is a limited amount of resources to fill these wants and needs. 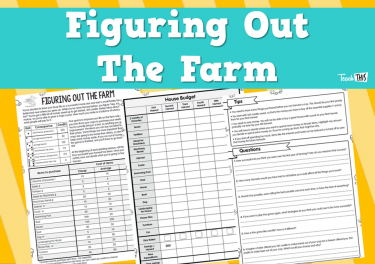 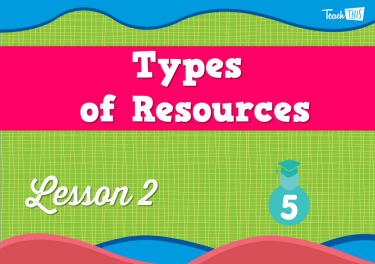 In this lesson, students will discuss the different types of resources used to satisfy communities' needs. 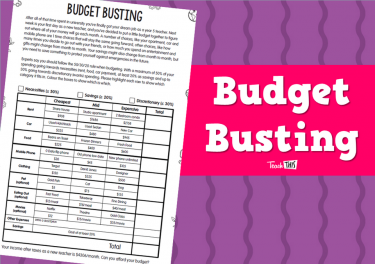 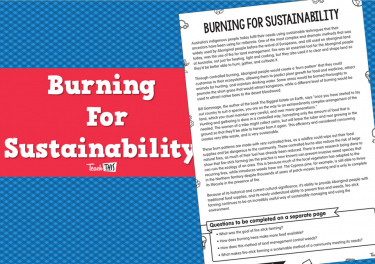 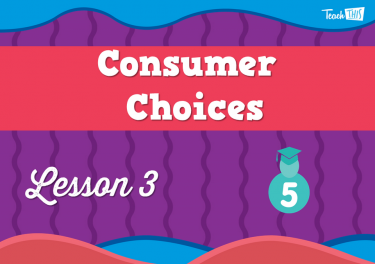 In this lesson, students will look at the influences affect consumer choices.